Take a little time now, before the season of heat and humidity really kicks in, to evaluate the health and efficiency of your AC. 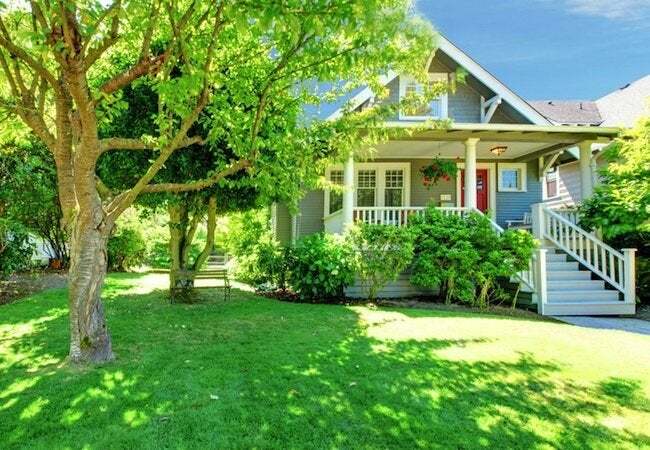 With the winter finally passed, savvy homeowners around the country are preparing for another summer of sizzling, sweltering heat. A comprehensive seasonal maintenance routine includes a long list of must-dos, but when it comes to the health and comfort of your home and family, there’s at least one especially critical task that you shouldn’t delay. 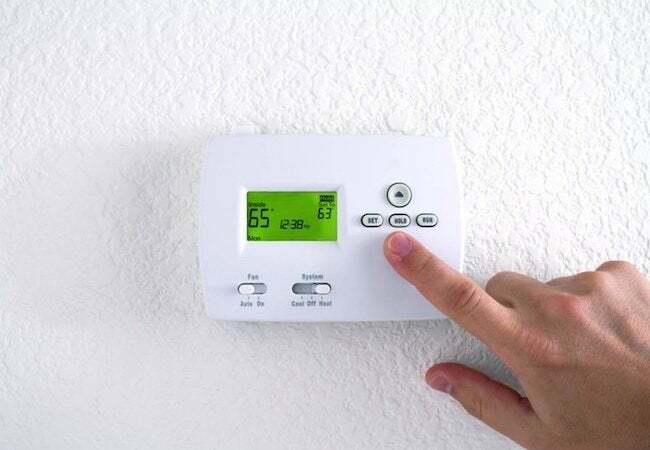 Right now, before the mercury rises any higher, make sure that your central air-conditioning system still has what it takes to deliver peak performance. Before you evaluate the health of your system, however, take the time to determine its age. 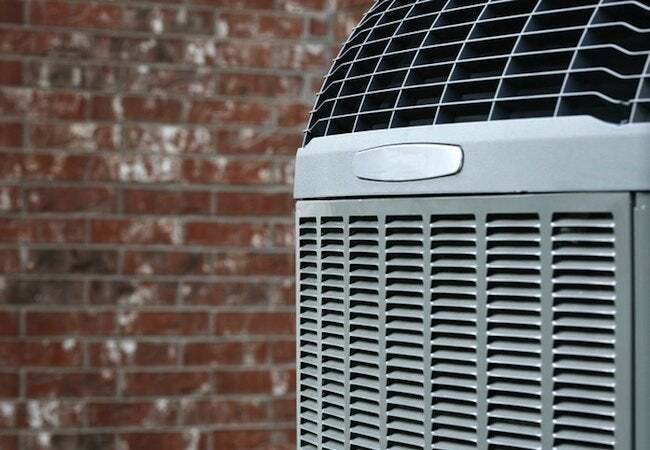 Air conditioners last between 12 and 17 years, on average, so if yours has been in place for more than a decade—or if you simply don’t know when it was installed—the equipment “may already be on borrowed time,” says David Kenyon, a product manager with Sears Home Services. Do you suspect that your air conditioner may be on its last legs? If so, check for the following signs, which often indicate the need for repair or replacement. Air conditioner troubleshooting sometimes requires the expertise of a technician, but even typical homeowners can easily discern if the system has been making excessive noise. Indeed, “standing next to the appliance can tell you a lot about its condition,” Kenyon says. Grating and grinding, rattling and whining—any such sounds indicate the possibility of damage to one or more internal components. “If things don’t sound right,” Kenyon concludes, it’s wise to contact a professional. In the past, “dust was a hallmark of home HVAC,” but over the years, filtration has improved by leaps and bounds. If at your house the cooling season is still the harbinger of red eyes, scratchy throats, or allergy or asthma symptoms, Kenyon advises that you should “at least replace the filter, or to go a step further, explore some of the new technology.” Meet with a local contractor to learn more about the latest healthy home air-conditioning options, or schedule a free in-home consultation with Sears Home Services. If your evaluation suggests that there may be a performance problem, whether major or minor, with your central air-conditioning system, don’t wait until the system fails at noon on a sizzling August day. Be proactive in addressing your concerns. The first step? Arrange a visit from a technician qualified to work on your specific type of air conditioner. Keep in mind that some pros specialize in only one type. Others, like Sears Home Services, perform maintenance on all makes and models. With proper maintenance by a qualified provider, it’s often possible to ensure that your air conditioner fulfills its expected useful lifespan. But there’s no such thing as an HVAC system that lasts forever. As yours gets older and older, you can expect more frequent breakdowns, at which point “it may actually be more cost-effective to upgrade,” Kenyon says, not least because the latest air conditioners boast exceptional energy efficiency, often leading to lower cooling costs. 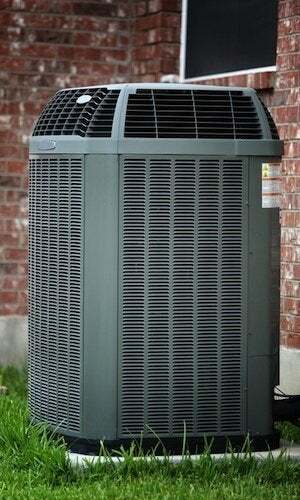 Additionally, it’s important to note that installing a new air conditioner can boost the value of your home. In fact, upon resale, homeowners often recoup much of the sum invested in bringing the system up to date, Kenyon says. Even so, any project that comes with a high price tag also comes with anxiety. Only compounding the stress is the fact that HVAC, essential as it is, remains largely mysterious to many homeowners. Choosing the right replacement can be an overwhelming prospect; it’s a decision that a homeowner really wants to get right. An important advantage of a company like Sears Home Services is that a project coordinator guides you through the process, from selection to installation. Plus, in contrast with many local contractors, the nationwide company demonstrates its commitment to customers by providing a Satisfaction Guarantee. No matter the scope of your project, there’s peace of mind in having a familiar, firmly established, decades-old service provider on the job, particularly when the comfort of your family is at stake.